Referred to as either ‘remarketing’ or ‘retargeting’, it’s a method of advertising that allows you to show your adverts only to people who are already familiar with your brand and website. Because of this, and because you probably understand a little bit more about these people’s interests, the ads you show can be much more targeted and specific. We’ve probably all seen some types of retargeted ads – for example, been shopping (online) on your lunch break and just as you’re settling down to work again you see an advert pop up for the family tent you were viewing an hour ago. These types of ads are available to anyone who advertises using Google AdWords, and remarketing is a crucial way of ensuring potential customers who have previously come into contact with your brand don’t forget about you. What most people don’t yet realise is that remarketing is not limited to image or banner ads. You can also retarget previous site visitors with text ads in Google search, so that if a user does a keyword search, only people on your retargeting list will see the text ad. This can open up a range of new ad opportunities including bidding on expensive words that you’d normally avoid. 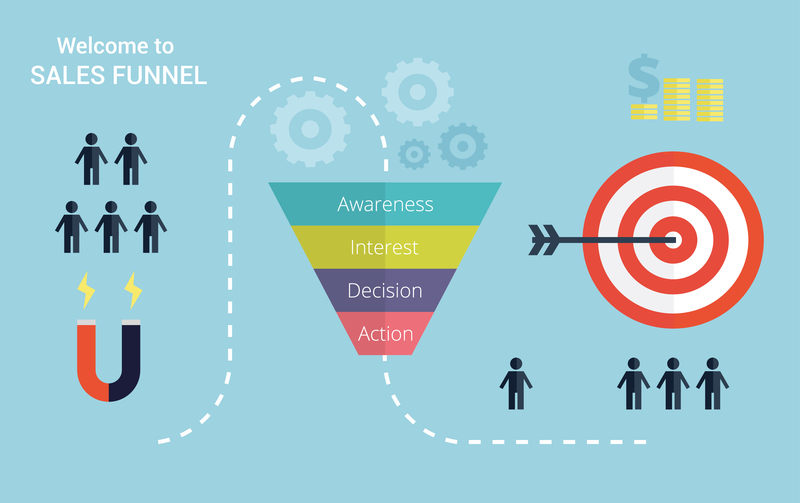 There are two key decisions you need to make when setting up a remarketing campaign – who you want to target, and how often you want to target them. If you’re a complete remarketing novice, then embarking on a basic campaign that is aimed at anyone who’s visited any part of your site is a great place to start, and to see some initial results – from there, you can develop who you target to be much more specific and sophisticated. There are lots of ways to define who you remarket to. You can target based on the amount of time that has passed since a user visited, on their interests, their gender, location or many other demographic features, and on which parts of the site they visited (helping you be even more specific with the products or services you promote to them). You can even combine these things and for example, target males who visited a certain part of your website within the last 7 days! How often people see your remarketing ads is extremely important – it’s tricky, but you need to find a balance between making sure people see your ads often enough for it to make an impact, but without overexposing them so that people start to find it irritating and excessive. The good news? Google makes it easy for you to control this, although it’s a setting quite a few advertisers seem to miss! The optimum frequency to show your ads varies depending on several factors including the type of campaign you are running, the type of business you have and the content of your ads as well as what your analytics is telling you about the results the campaign is generating. As a rough guide, showing your ads to someone once or twice a day can be just as effective as showing them on every available occasion – but, for example, if you had a time-limited offer that you wanted to promote, and it was getting good results, then showing your ad more frequently up until the deadline is a good idea! In some markets, such as e-commerce, it’s increasingly difficult to run a profitable campaign without thoughtful use of retargeting strategies. While it’s particularly easy to start retargeting using AdWords, there are now a growing number of retargeting services available. For example, it’s now possible to extend your remarketing campaign to include social platforms such as Facebook, which is a great network for using high quality adverts aimed at both B2B and B2C audiences. The savviest advertisers use strategies that cross between networks e.g. using AdWords to drive targeted traffic and then retargeting these visitors on Facebook as well as on Google. Google has also recently launched an option called ‘Customer Match’, which enables you to integrate remarketing campaigns with your email list, by uploading a database of email addresses that you want to target with a particular ad. Google will match the email addresses you provide with addresses used to register Google accounts, and will usually match from 25% to 65% of your list, providing the opportunity for some extremely targeted campaigns. The key thing to remember about remarketing is that it’s an inexpensive way of developing your digital advertising that almost always gets far better results than standard search campaigns. The technology is rapidly evolving, providing those in the know with endless possibilities for imaginative new ways to nurture their relationship with people who have already shown an interest in their brand. 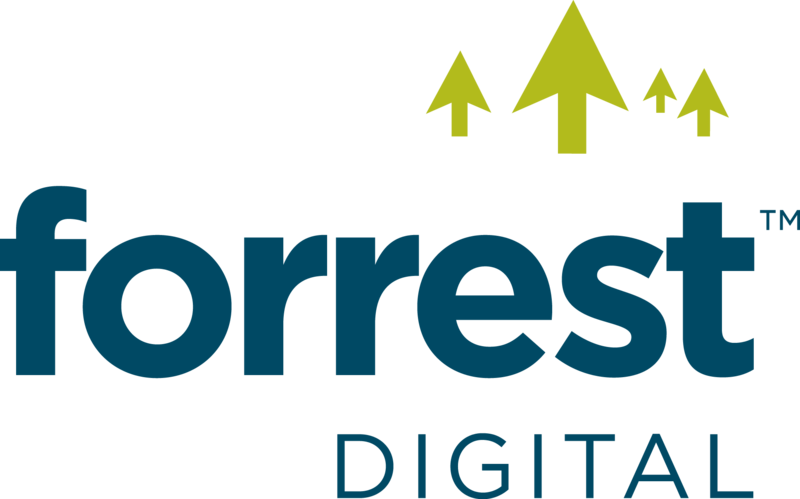 To find out more about remarketing, and how we can enhance your digital marketing strategy, get in touch with us today by calling 01642 924507, or email hello@forrestdigital.com.